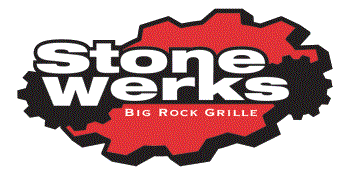 Stone Werks Big Rock Grille at The Rim boasts a versatile private event space that can be transformed to work with any size and type of event. 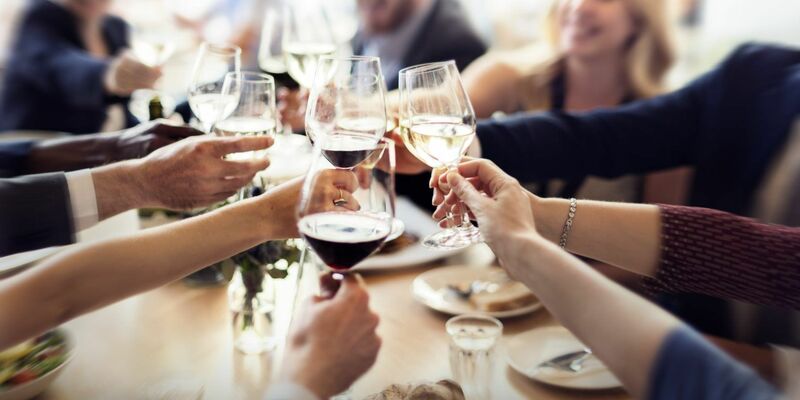 Whether you're looking for an open space for mingling or a single table arrangement, our Vineyard location has you covered for all of your personal and business related events. Private Events at Stone Werks Big Rock Grille at Lincoln Heights boasts two private event spaces that can be transformed to work with any size and type of event. 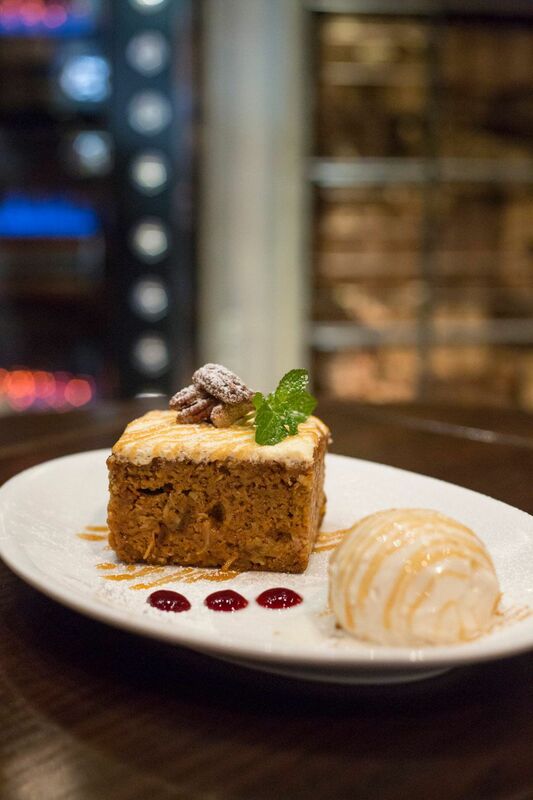 Private Events at Stone Werks Big Rock Grille at Culebra offers a private event space that can be transformed to work with any size and type of event.